Before reading the post, repeat this to yourself! 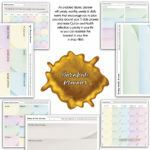 It’s a FREEBIE which you can print out and remind yourself every day. Now approach the article with THIS mindset! Living a healthy sunnah lifestyle and not bowing to society’s standards! In today’s world, one of the most common fitness issues that we face is obesity. Which is why we see many people following different (sometimes dangerous) diets to lose weight. Women have been pulled into this whirlwind the most. 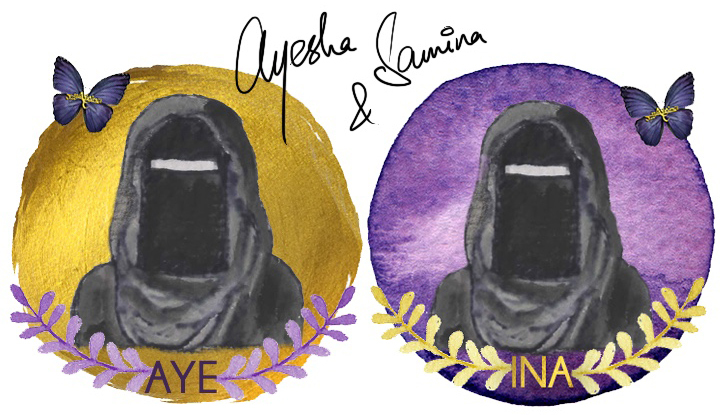 And because of all the societal pressure, Muslim sisters are no exception either. Dieting for weight loss can’t necessarily be a bad thing. It basically means sticking to a healthy lifestyle, which has great physical and psychological benefits. 1) Weight loss makes breathing easier as compared to the breathing of an obese person. 2) Losing weight may improve survival rate among those who have obesity-related diseases, especially type 2 diabetes. 3) Blood pressure decreases with weight loss for the hypertensive individuals. As a Muslim, every deed with a good intention of pleasing Allah subhannahu wata’ala counts as a reward. 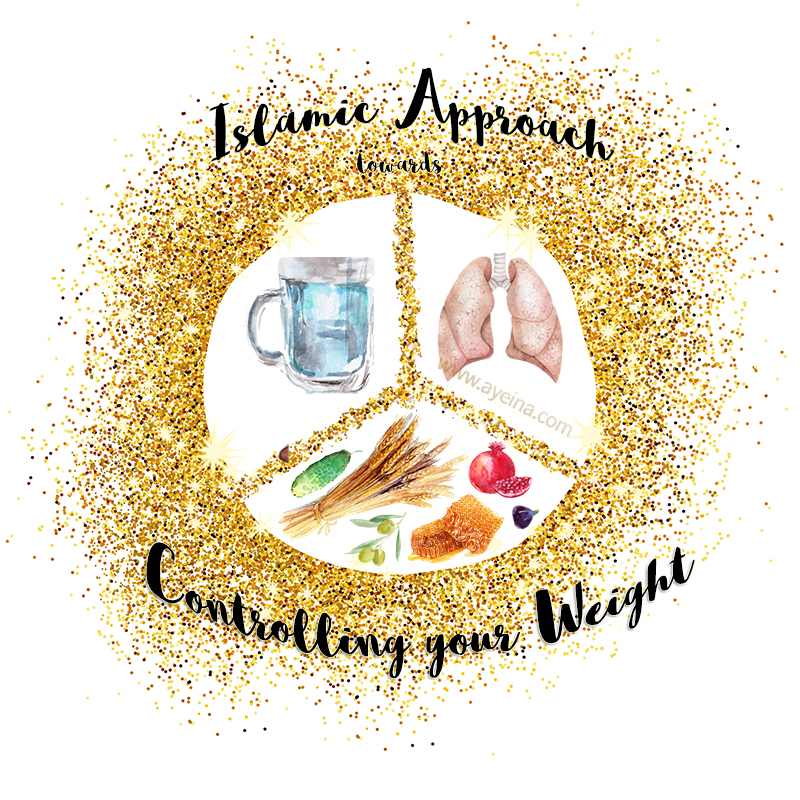 So instead of losing weight in order to fit society’s beauty standards, turn your intention towards how a healthy lifestyle can maximize your ibaadah (worship) inshaaAllah. “The reward of deeds depends upon the intentions and every person will get the reward according to what he has intended…” [Bukhari]. 5: Eat with three fingers (i.e. thumb, index finger and the middle finger) – eat a small portion. 7: Lick your fingers/ Finish the dish (so only take the much you can eat). Great things in life happen gradually. Nothing changes overnight. And that includes weight loss too. When planning your diet routine, keep in mind that you will need to have the patience, commitment, and hard work, in the path of attaining that healthy lifestyle. Expecting immediate or overnight results will prevent you from reaching your target. Thus, you won’t be able to continue your struggle. And definitely, that’s something we DON’T want. A research published in “American Journal of Preventive Medicine” shows that long-term weight loss maintenance is possible if individuals adhere to key health behaviors. Research published in the Journal of American Medical Association, which sought to figure out “which diet works best?” by looking at the results of 59 individual studies, says none of the low-fat, low-carb diets etc. worked. There were no major differences between the diets. Success was completely dependent on what the individual could adhere to. In other words, practicality reigned king. If your main aim is a healthy lifestyle, then carefully choose a diet which you can adhere to on a daily basis. 1) Whole grains, Lentils etc. 2) Meat – like: seafood, meat of domestic animals (cow, sheep etc. ), bird meat etc. 3) Leafy greens/vegetables – like: Cucumbers, Gourd, Onion etc. 4) Fruits – like: Pomegranate, Figs, Grapes, Dates, Olives etc. 5) Liquids – like: Milk, Honey, Water, Olive oil etc. 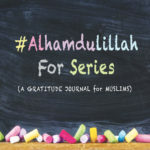 1) Walking – Muhammad(ﷺ) used to walk at a fast pace. You can make a habit of brisk walking 30 minutes every day. 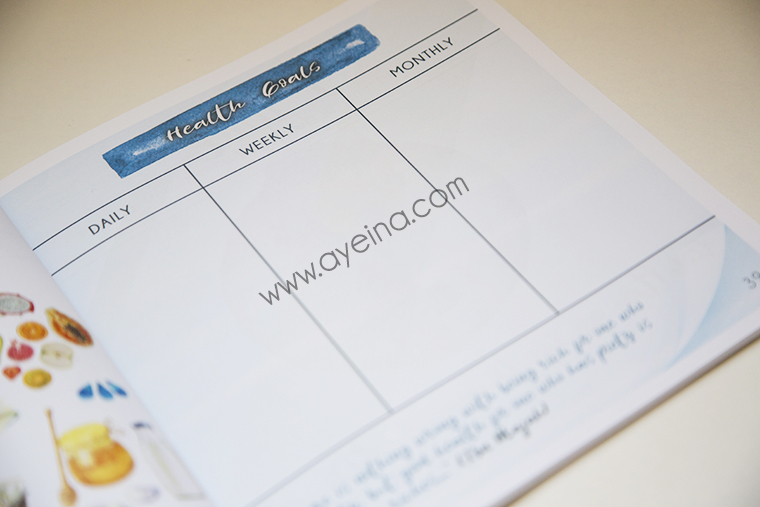 Generally, goal setting is very important for everything you want to achieve. So weight loss isn’t any different. According to the researchers, those who set their goals correctly tend to be more successful. Have a clear goal, purpose, and outcome when you are thinking about dieting. This will give you a reason to continue until the desired target is achieved. And that will give you the satisfaction and sense of accomplishment. For eg: you can keep your goal that you want to have an active lifestyle because you want to be a strong believer. 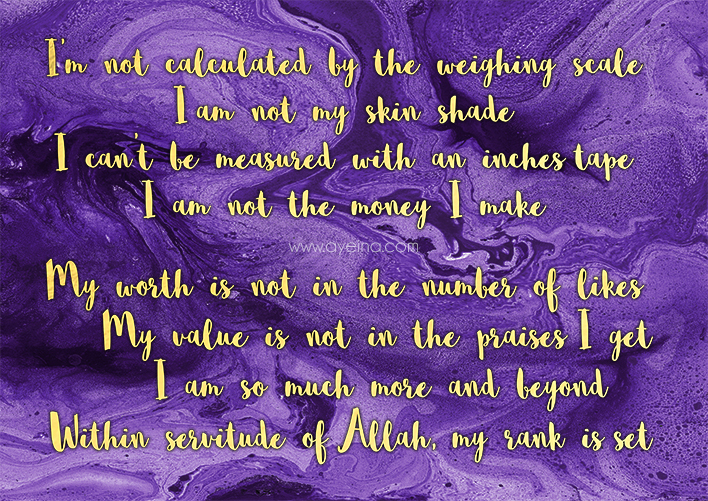 Take care of your body and your soul as they are Allah’s amaanah – to show gratitude towards your Creator for the blessing that He bestowed upon you, Alhamdulillah. Your body will thank you. Co-Author’s Bio: Asma is the founder of Sixah academy and consultation center – a nutritionist, writer, speaker and a health coach. 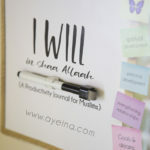 Her mission is to support, encourage and help the ummah to start living healthier and more fulfilling lifestyle. You can follow her on facebook HERE. Very well written post. I love your writing style and the way in which you incorporate the verses from the Holy Quran in your posts. Thanks for the inspiration for losing weight the Sunnah way. I am currently losing weight the healthy way. There are so many fad diets out there. Yes they may work but if you lose the weight quickly it piles back on immediately. Exercising and healthy food has made me feel so much better within myself. MashaAllah very nice and well decorated..
May Almighty Allah director all muslims aright and bless us with the ability to appreciate, accept and work with the lessons in this post. May Allah bless the author and increase him in wisdom.